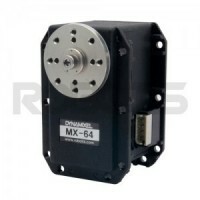 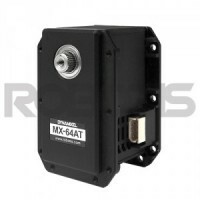 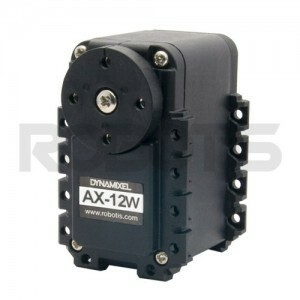 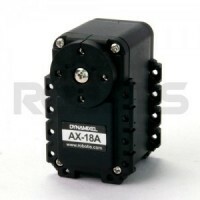 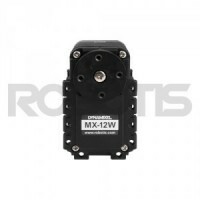 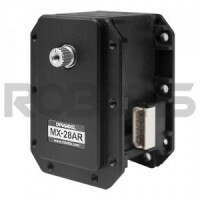 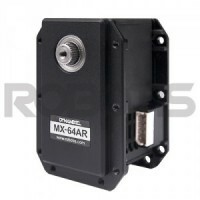 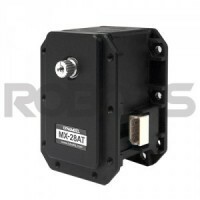 DYNAMIXEL AX-series are used in ROBOTIS STEM, Premium, and GP. You can easily create various types of robots such as humanoid, 4 legged and 6 legged robot with the AX-series. 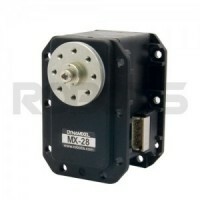 Only AX-series frames can be used. 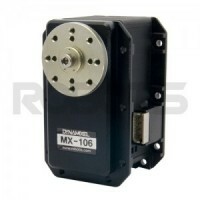 Optional frames for MX-series and X-series cannot be used.